A 4-piece cover band from Dursley, Gloucestershire, performing pop, soul, funk, country, blues, jazz and whatever else we fancy. 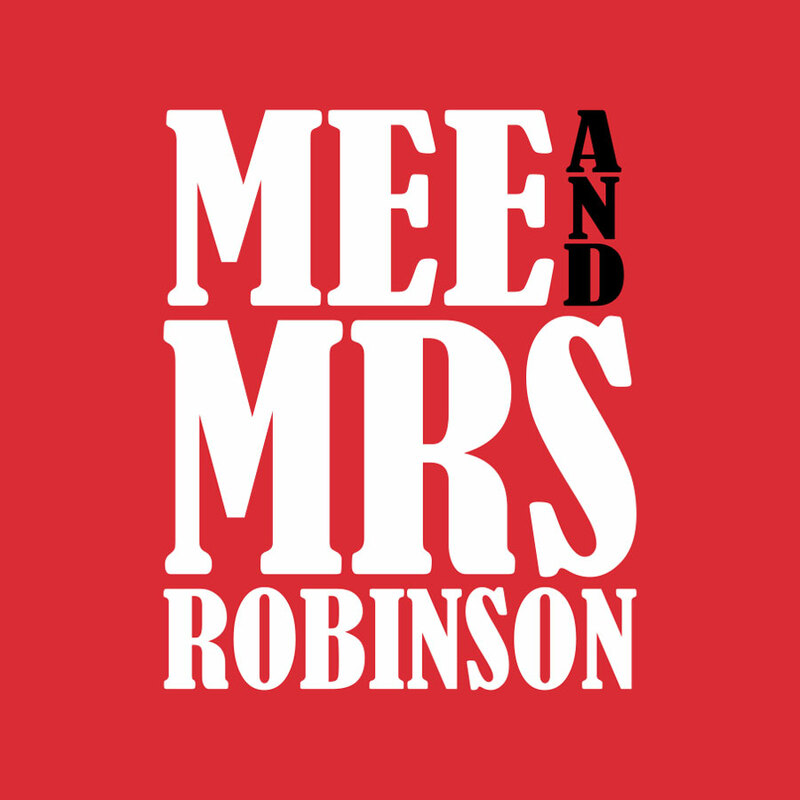 Mee And Mrs Robinson is Charlie (Mee), Jo (Mrs Robinson), Dave and Damo. Our own soul stew is a simmering blend of soothing vocal harmonies, warm blues guitar, funked-up drum and bass with a good helping of catchy, high-tempo, foot-stomping melodies.